Pullman is the Lentil Capital of the World, so every August the Lentil Festival is held in Pullman, on the weekend before classes start at Washington State University. 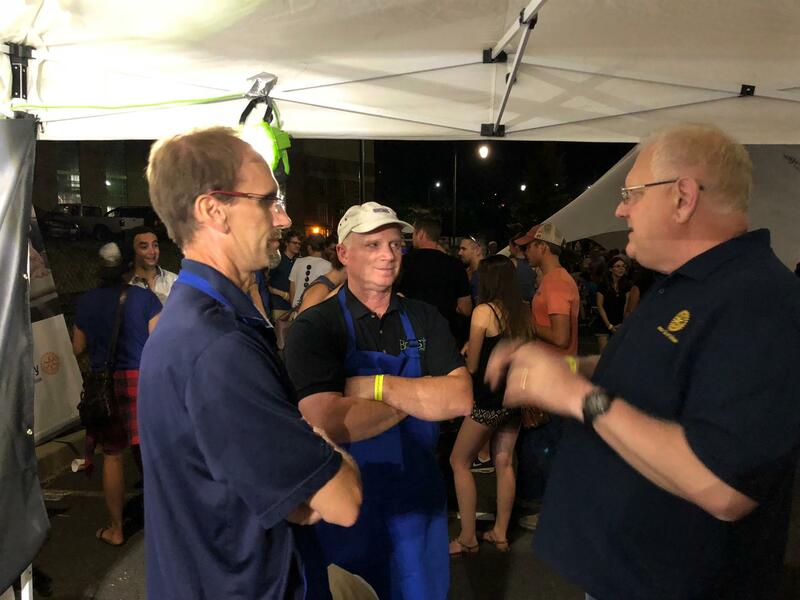 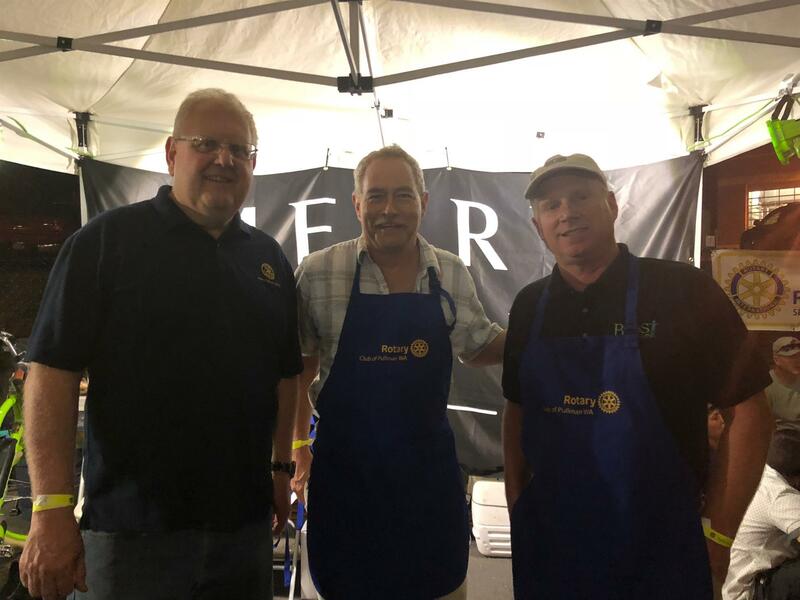 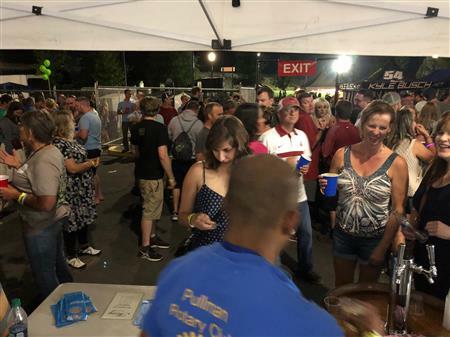 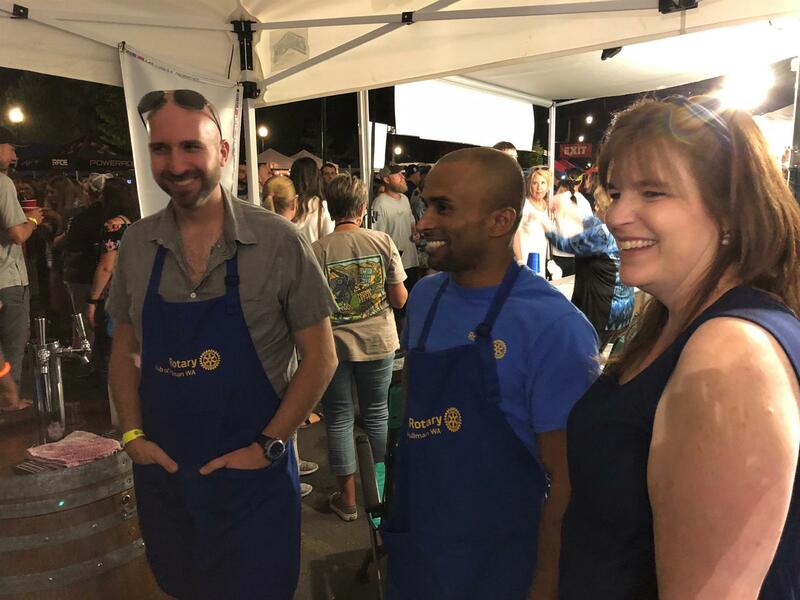 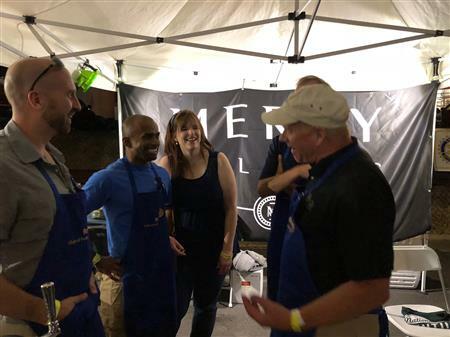 To raise funds for local projects, Rotary club members serve wine at the Beer and Wine Garden of the Lentil Festival. 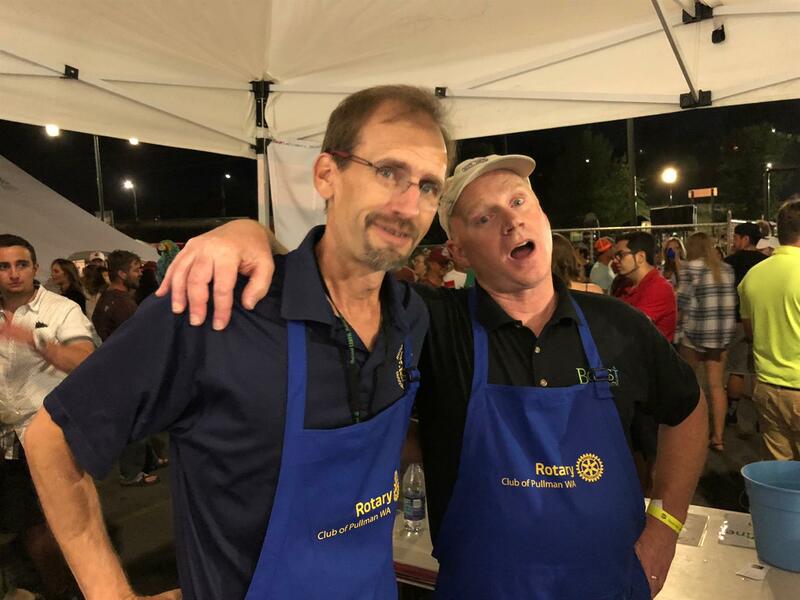 Everybody has a lot of fun at this event.